The Shimmer LabVIEW Instrument Driver Library is a library of LabVIEW VIs designed to assist users of the Shimmer3 Platform in the development of Shimmer based applications in LabVIEW. The Shimmer LabVIEW Instrument Driver Library is not intended to be the answer to all host side application requirements, but instead as a set of building blocks for developers. The Library allows developers to be guided through the structure and tools to familiarize and develop applications with the Shimmer platform through various levels of LabVIEW ID VIs. Feedback on the percentage of data packets successfully received from the Shimmer, useful when using multiple Shimmers at very high data rates. 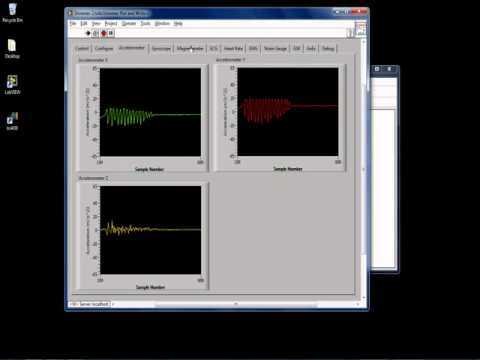 The stored parameters are automatically used to calibrate the signals in LabVIEW. If calibration parameters are not stored on the Shimmer the LabVIEW ID VIs will use the default calibration parameters form the sensor datasheet. The ShimmerSensing LabVIEW ID library also includes extensive documentation in the form of a comprehensive User Manual and labeling of block diagrams. 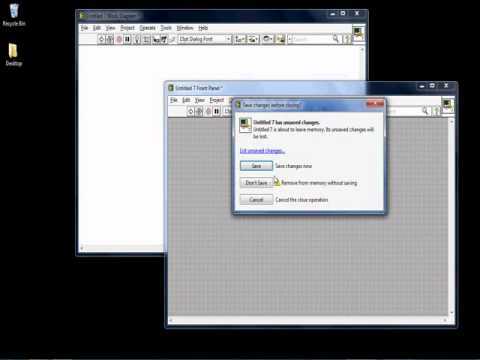 National Instruments LabVIEW Version 9.0 or later installed on your PC. National Instruments VISA installed as part of your LabVIEW installation. You can download the latest version of VISA here. The appropriate Shimmer LabVIEW X.X Instrument Driver Library RevX.X package. The Shimmer LabVIEW Instrument Driver Library project, library and source files. BoilerPlate firmware containing firmware images for both the Shimmer 2 (BoilerPlate_shimmer2.ihex) and Shimmer 2r (BoilerPlate_shimmer2r.ihex). ShimmerSensing LabVIEW Instrument Driver Library User Manual.pdf. Note: The Shimmer LabVIEW Instrument Driver Library has been developed independently of the previously released Shimmer LabVIEW DSC module and is provided as an alternative to the DSC module for the development of Shimmer LabVIEW applications. Is Shimmer compatible with LabVIEW? Yes. 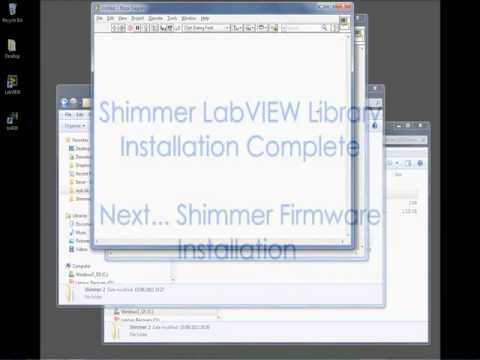 The ShimmerSensing LabVIEW Instrument Driver is a library of LabVIEW VIs designed to assist users of the Shimmer2, Shimmer 2r and Shimmer3 in the development of Shimmer based applications in LabVIEW. More info can found on the LabVIEW web-page.